The Mahindra has a good reputation in the utility vehicle segment with models ranging from Bolero to XUV 500 . 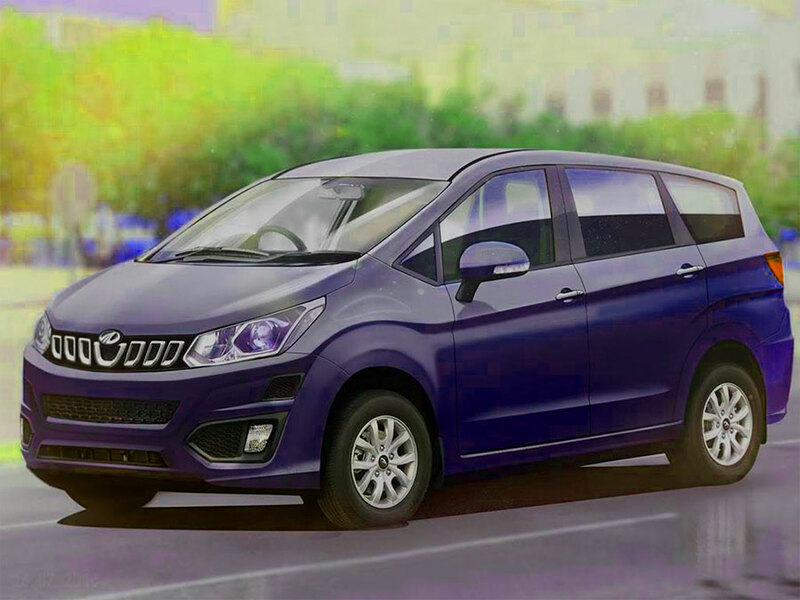 The Mahindra India is all ready to launch a completely new MPV with code-named U321 for India by early 2018. The MPV would be a tough contender in the segment ,which will bridge the gap between the upcoming Maruti Ertiga to the segment leader Toyota Innova . The Mahindra U321 is built on the XUV 500 platform with a long wheelbase and aerodynamic design. The U321 will have a large front bumpers and new radiator grille with dual central air dams which gets boxy chrome inserts . New LED headlamps will be featured for this model and the daytime running lights might be offered in the higher variants. The side and rear profile will have the body panels with stylish contours, and the new design alloy wheels. The new design tail lamps with LED and chrome inserts at a key location for the rear door can be expected. The new MPV will be longer compared to the Xylo with beefier bonnet. The Mahindra U321 will be powered by a 2.0 Litre engine which puts out 140hp and 320 nm of peak torque . This engine will be mated to six-speed manual and six-speed automatic transmission versions, and it will be a rear wheel driven . Talking about fuel efficiency ,The Mahindra U321 mileage could range at 12kmpl in standard driving conditions . However this figure will slightly vary depending upon the final vehicle dynamics of the MPV . The new MPV will have turbocharged petrol engine in option . 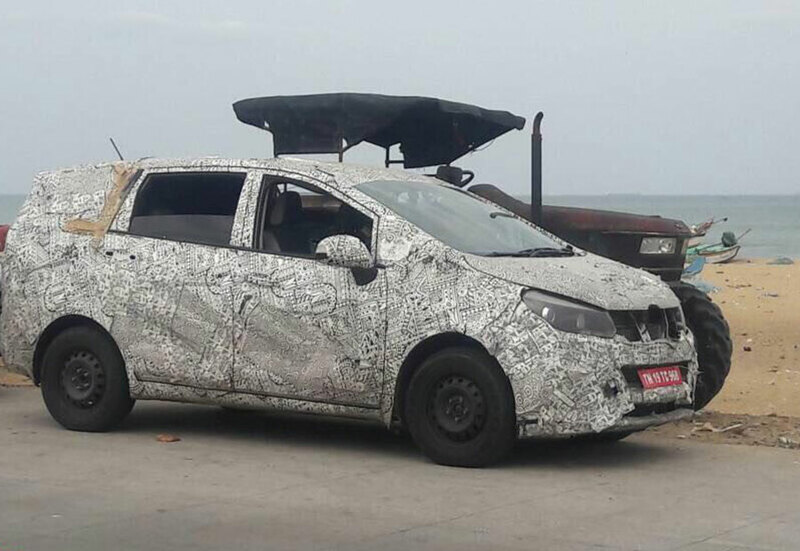 However, details on the state-of-tune for the MPV are yet to be revealed by Mahindra . The Mahindra U321 MPV will be launched by this year’s festive season , and will be priced in the range of 10 -15 lakhs when launched . U321 MPV will become the first-ever product from Mahindra’s North American Technical Centre (MNATC) in Troy, Michigan.